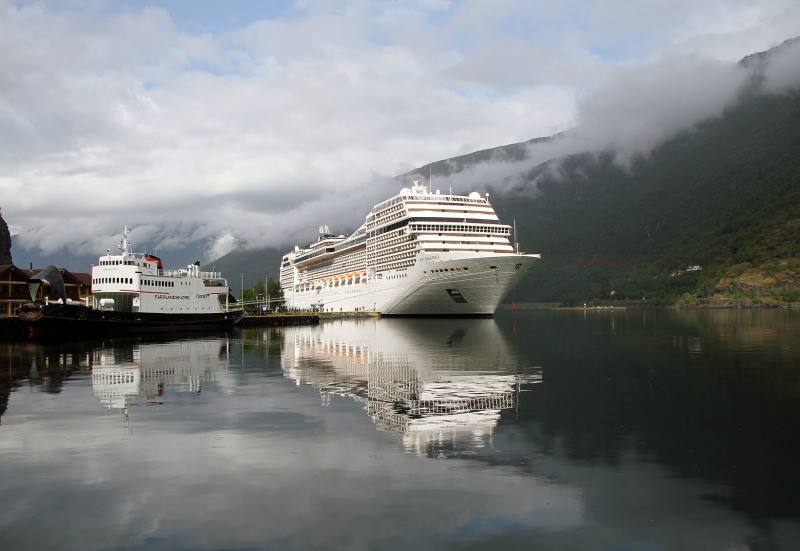 Big and small, at Flaam Norway, yesterday 26/6 2012. Hi Finn, ONE minute later, the sun dissapeared. FLAKS!! Like a dream! Amazing. And the clouds only make it look even better!